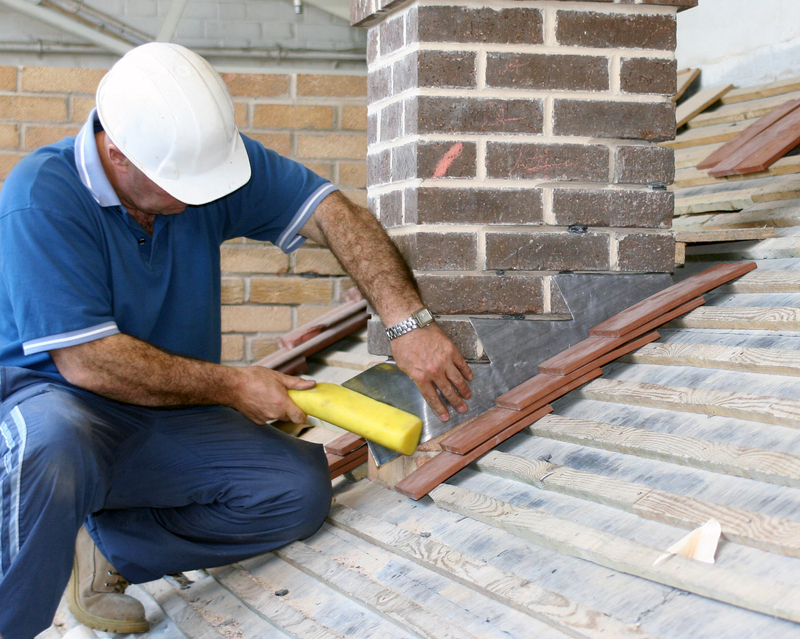 "Looking for a reliable, experienced roofer?" I’m Jimmy Gilmore, owner of C and R, roofing company based in Galway City. 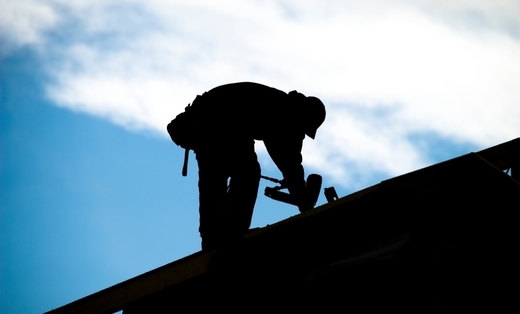 If you are looking for a roofer operating in the Galway County, Mayo County or West Ireland I’m here to serve. I know what you are wondering “Why should I choose this guy over the competition?”. I know that choosing any contractor is alway hard so here you have 5 reasons to pick up your phone and call me or leave a message on this website. I have been building and repairing roofs, chimneys and gutters for the last 32 years. There is not a job I haven’t done, big and small, I’ve seen them all. I can handle any kind. Your roof is leaking? You in need of a new roof or some repairs? Give me a call to let me know what you need so I can quote you. A good job leaves witnesses. I have plenty of references and positive reviews from past customers. You can check them below. There is always a remote chance of something going wrong. I provide a 100% guarantee on my work. You are covered by a full insurance. Ask me for more details. Before being your contractor, I am your consultant. 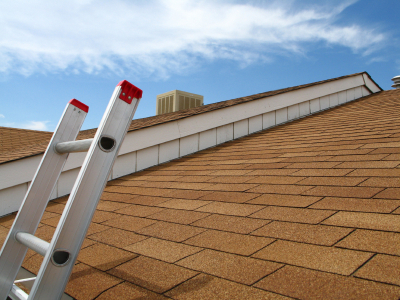 Do you have any questions about what’s the best solution for your roofing needs? Do you need my educated suggestion of what’s best for you? Do you want a quote? Just ask me. Your consultation is free and I’ll be glad to help you to the best of my possibilities. Then you can make up your mind if hiring me or not.